Home / 2D / 2D animation / 3d animation / adventure / AH / articles / comedy / news / science fiction / Warner Bros / Space Jam 2 Might Be Happening! Space Jam 2 Might Be Happening! Well, folks… after all these years, it looks like a long-anticipated sequel to Warner Bros. Space Jam (1996) might finally be in production. 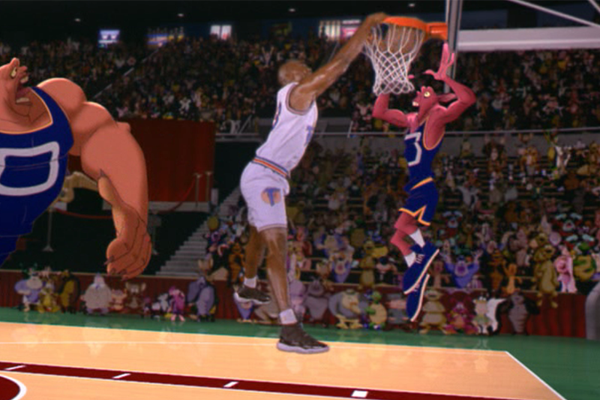 Still considered the most financially successful basketball film of all times, this zany sports adventure featured the legendary duo Michael Jordan and Bugs Bunny, the original Air Jordan and Hare Jordan. While it didn’t please critics, who granted it a 36% on Rotten Tomatoes (UGH! ), the animated gem was a smash hit with audiences and has since become a nostalgic classic. And, I will admit that Space Jam is one of my favorite movies of all time, mostly because of the animation and the awesome characters! Oh, and did I mention even the infamous Roger Ebert loved it? So, with the success of Walt Disney Animation and DreamWorks, it seems only fitting that Warner Bros. might return to producing theatrical animated features. 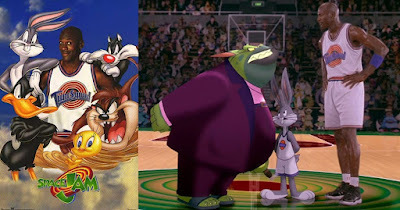 The company continues to attract comic book lovers with its DC Animated Universe projects, but it has been thirteen years since the iconic Looney Tunes characters graced the silver screen via Looney Tunes: Back in Action (2003). Not a very graceful way to go out. According to sources, Space Jam 2 has been a cold case since 1996, when the success of the first movie garnered requests for a sequel. However, financial issues and marketing scandals resulted in the project being archived, shoved deep within the bowels of the Warner Bros. vault, never to be seen again…until now. 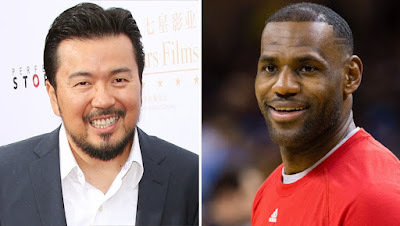 Anticipation for the sequel sparked when LeBron James of the Cleveland Cavaliers signed a contract with Warner Bros. to create visual media projects (including commercials). 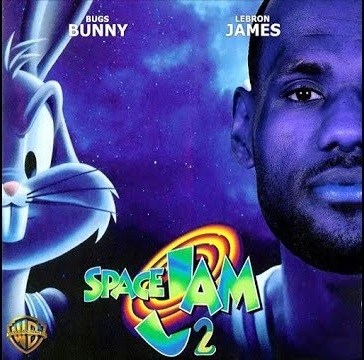 Arguably one of the best NBA stars in League history, LeBron is rumored to be set to star alongside cartoon all-stars Bugs Bunny, Daffy Duck, Sylvester the Cat, and the rest of the Tunes. Fast and Furious director Justin Lin is apparently set to direct and produce the science fiction adventure and will collaborate with screenwriters Andrew Dodge and Alfred Botello. With this lineup of titans, this sequel looks promising. Let’s hope the rumors are true, everybody!